Nashville’s restaurant scene has been the darling of the foodie press for a number of years. 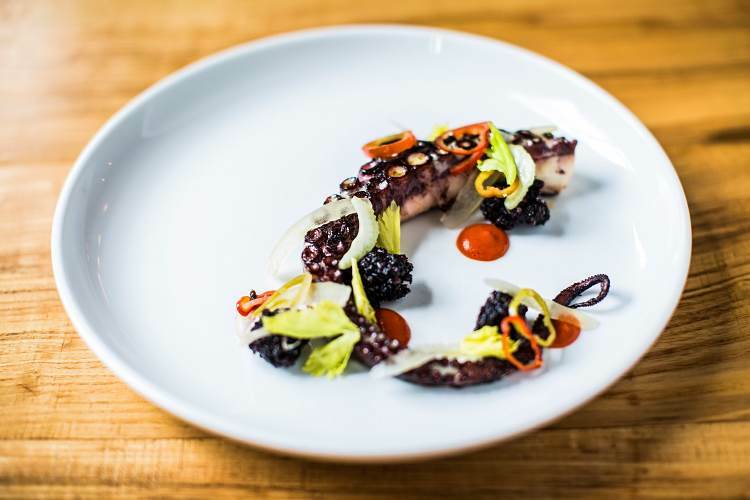 Leading the way are Rolf and Daughters, The Catbird Seat and Husk Nashville – all have been named as some of the country’s finest new restaurants. After being nominated three times for a James Beard Award for his upscale amalgamation of Italian and Southern ingredients, Tandy Wilson of City House finally took home the gong for Best Chef Southeast in 2015. Current excitement surrounds six-time Beard-nominated chef Daniel Lindley’s new project, 5th & Taylor. The Chattanooga-based chef opened his expansive new space in the smart Germantown district in spring 2015 and is so far wowing Nashville’s tastebuds with his American menu items such as beef tartar with capers and mustard seed, and trout with smoked trout, tomato butter and summer squash.